Mark your calendars for an afternoon of family fun. 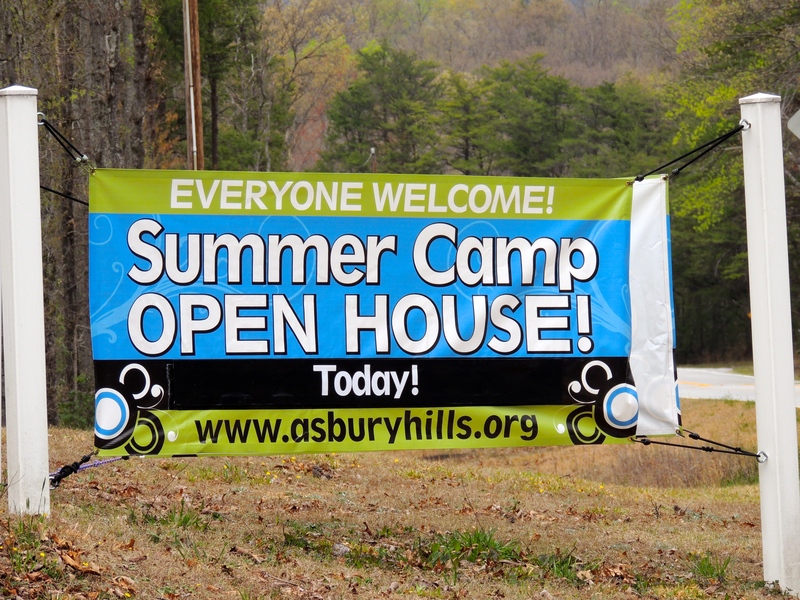 We want to see you at the Asbury Hills Open House on Sunday, April 12 from 1:00-5:00pm. This is a great opportunity to introduce a neighbor to camp, take a tour of where your campers will be this summer, try out some of our activities like the leap of faith and archery, or simply just relax in a rocking chair in the mountains. For questions, please call 864.836.3711.